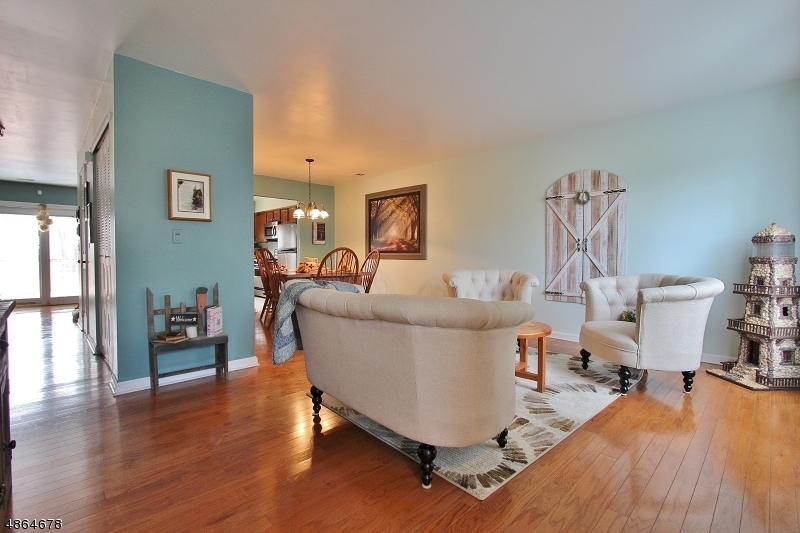 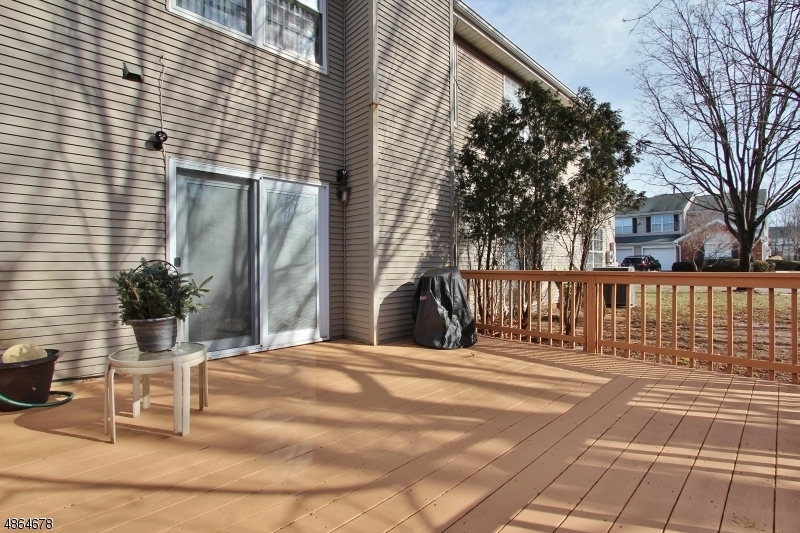 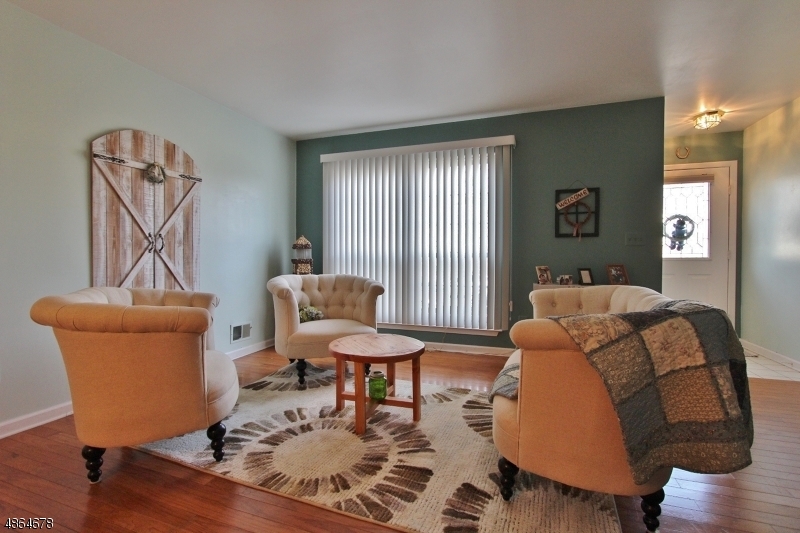 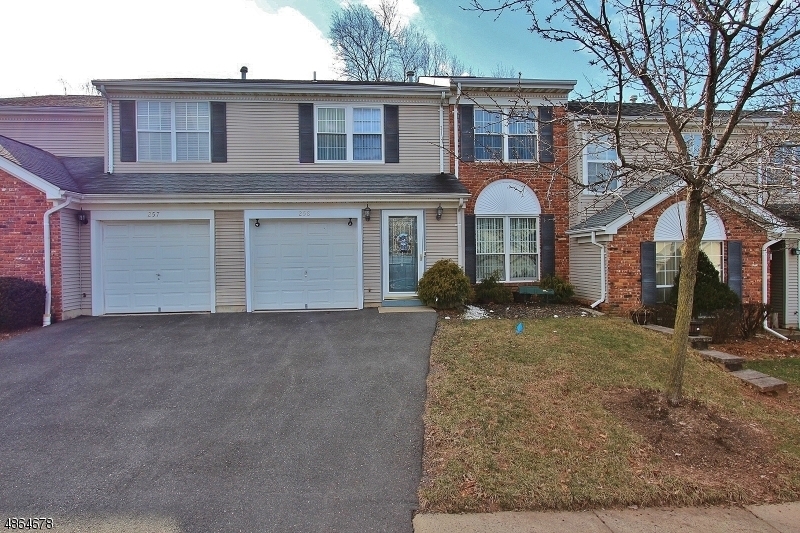 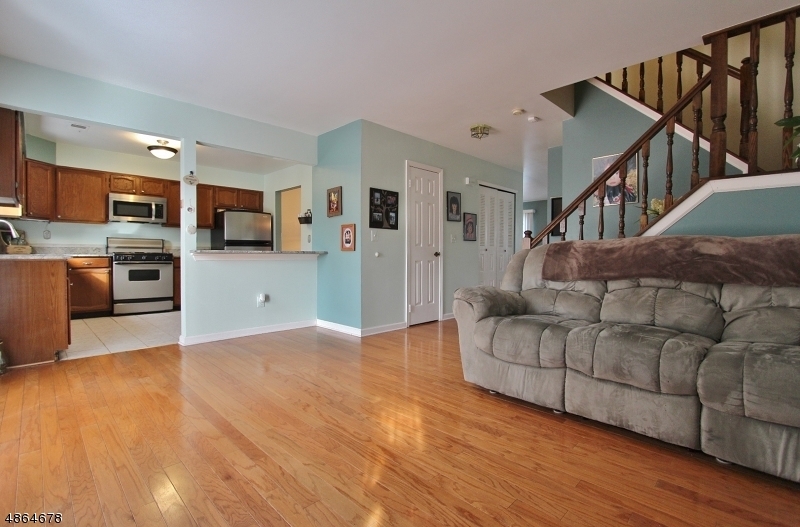 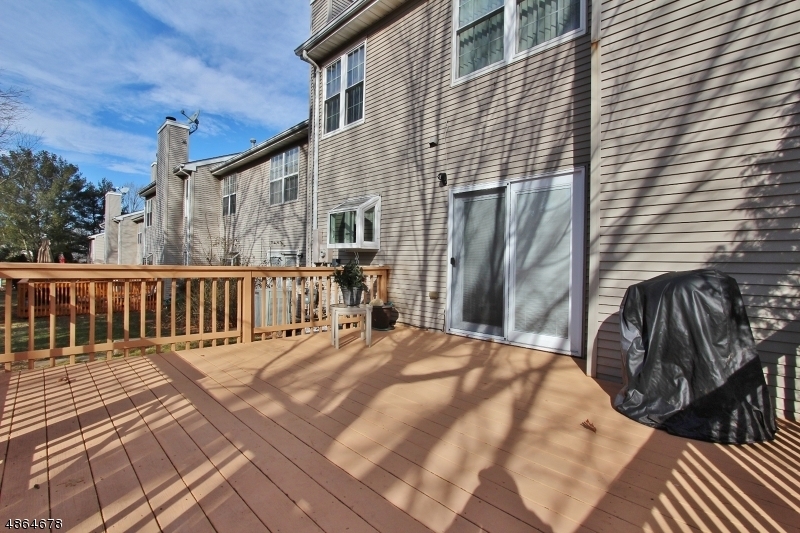 Beautiful clean and spacious 3 bedroom 2.5 bath townhouse. 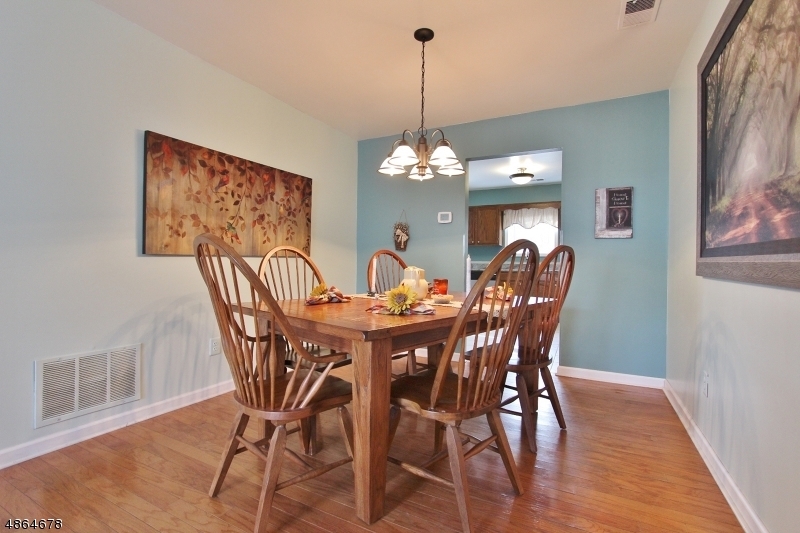 Open floor plan includes a living room, formal dining room, family room with fireplace with sliders that open to a deck & sliders to a deck. 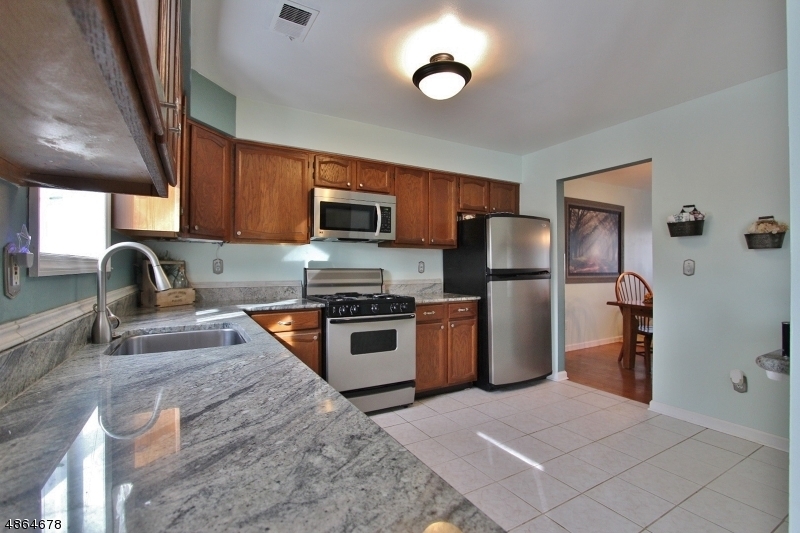 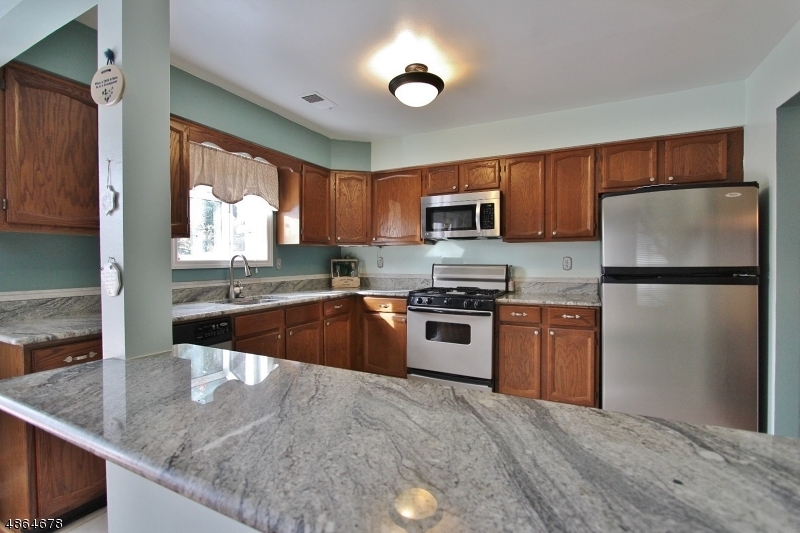 Kitchen with granite counters, stainless appliances garden window and breakfast bar. 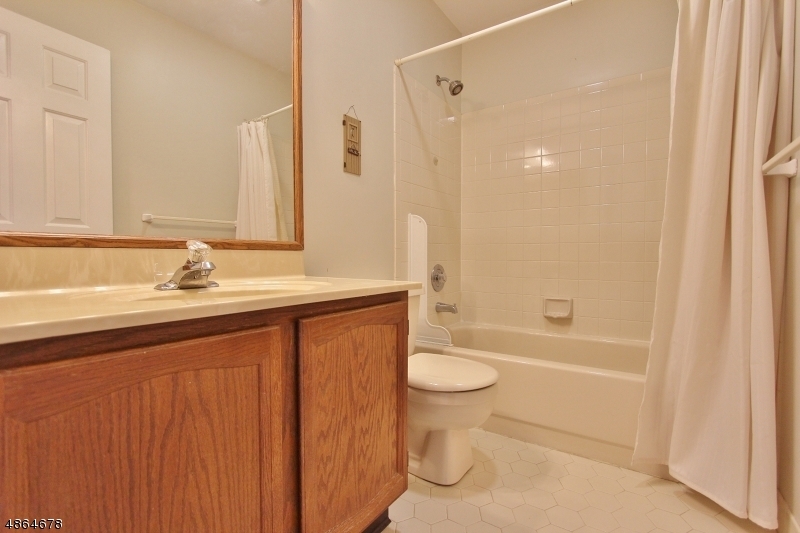 First floor has hardwood floors and a updated half bath. 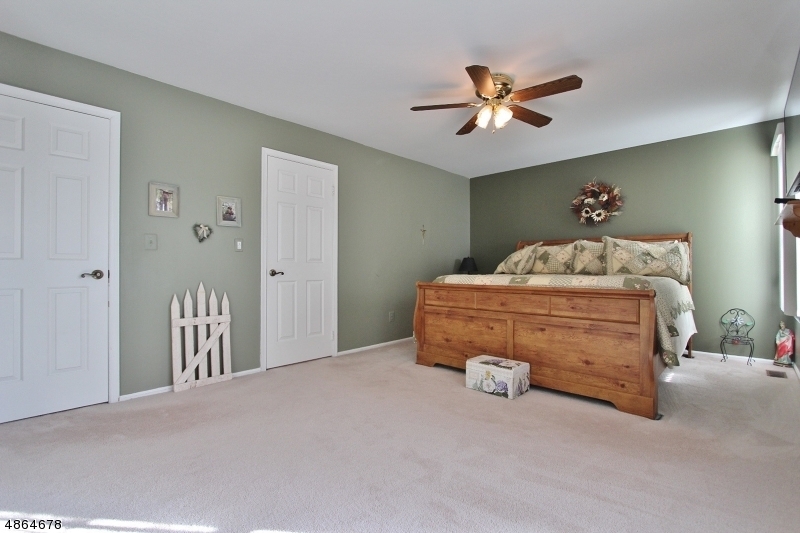 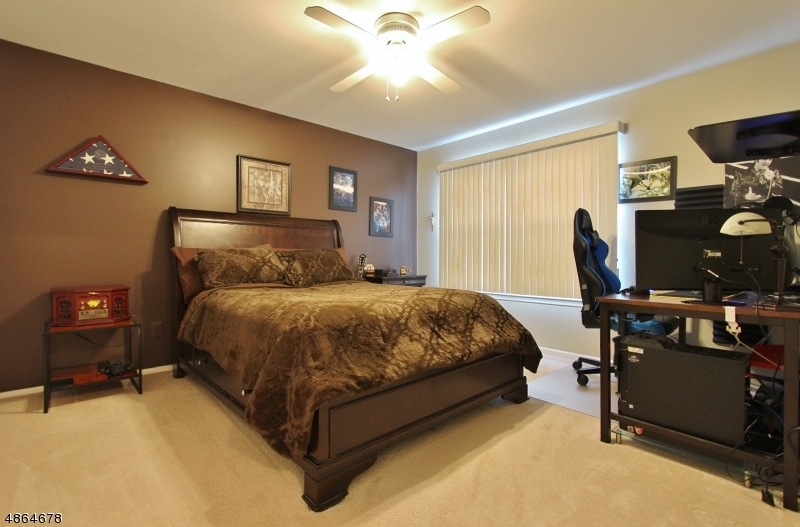 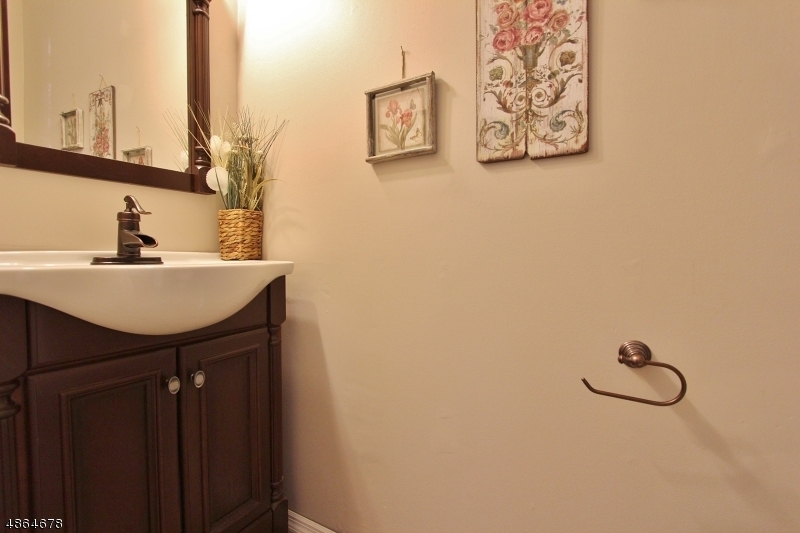 Master bedroom includes a newly renovated ensuite bathroom and large walk in closet. 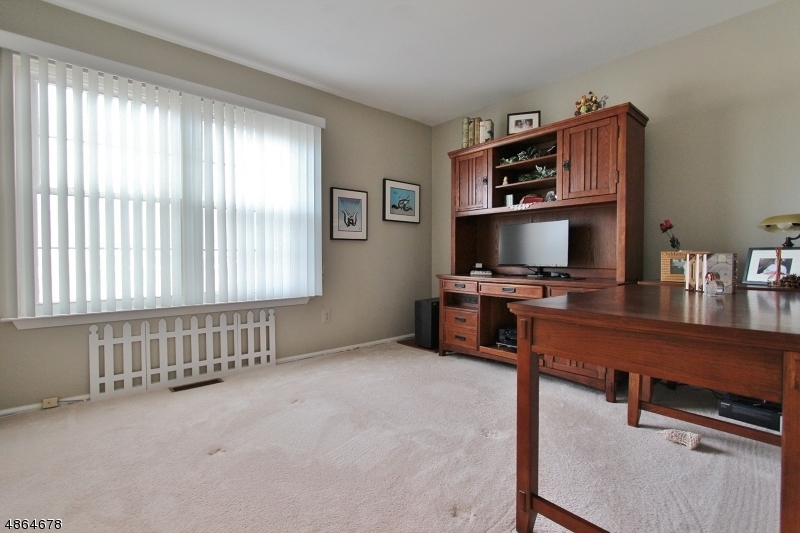 Newer carpets and replacement windows. 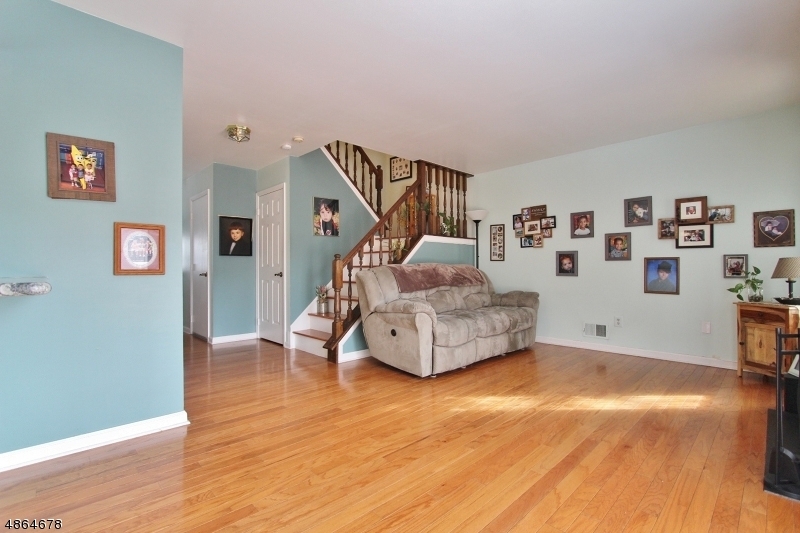 Excellent location close to major highways, NY transportation, Rutgers, RWJ and St. Peters Hospital. 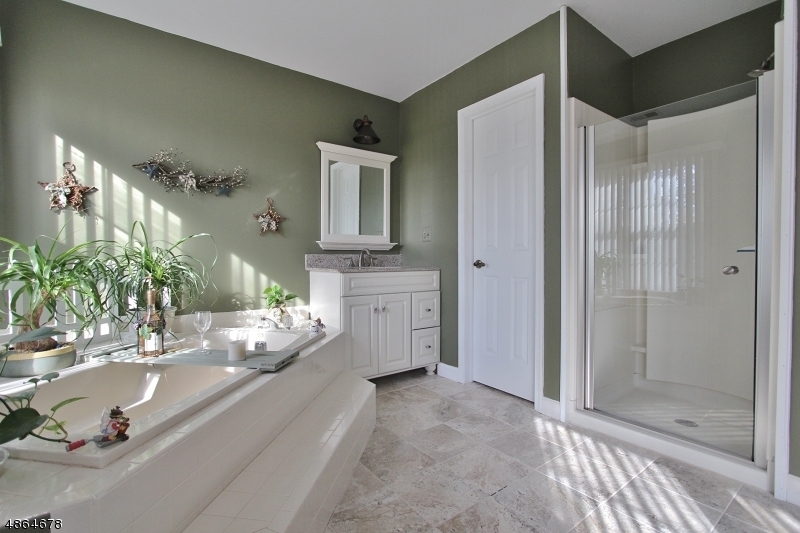 Impressive home, a pleasure to show!